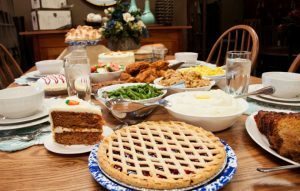 Nestled in the heart of Amish country, the Van Buren Hotel at Shipshewana is one of the best hotels in northern Indiana. 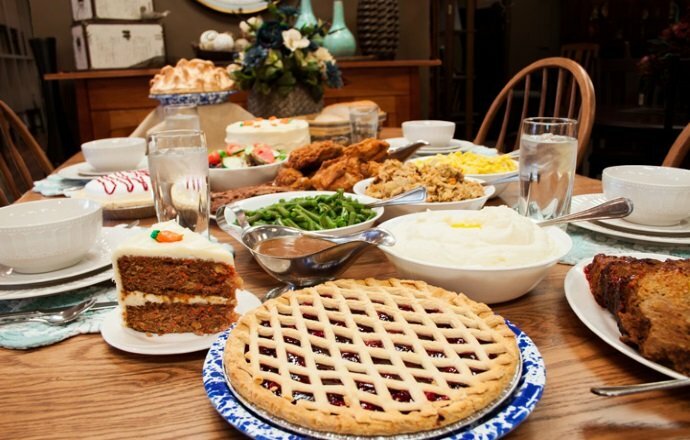 The Van Buren Hotel at Shipshewana features a complimentary full, hot breakfast, convenient services and an ideal location, with easy access to local attractions. Guests can enjoy endless shopping, with more than 95 specialty shops in town, along with home-style dining and quality family entertainment. During your stay at the Van Buren Hotel, visit one of the many area quilt makers or quilting supply shops. 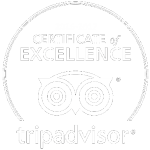 We are also convenient to South Bend’s Notre Dame University, so come stay with us and see what puts us among the best hotels in northern Indiana! 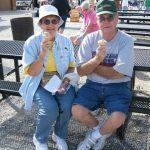 Visiting Shipshewana is like taking a step back in time to a quieter, simpler way of life. Shipshewana is defined by its surrounding Mennonite and Amish communities. The small town charm and traditional culture of the region draws thousands of visitors each year. The religious heritage of residents directly impacts the culture, economics, and government of Shipshewana. 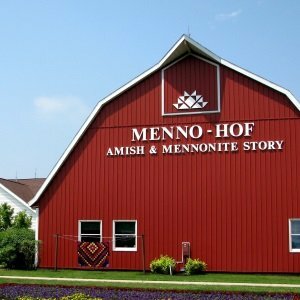 The Amish and Mennonite trace their religious origins to 16th century central and western Europe. The Amish of Shipshewana are descendents of Swiss immigrants who fled Europe in the early 18th century to escape religious persecution. 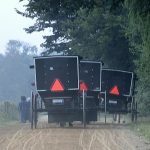 Shipshewana has a population of just over 500 people, and is at the very center of northern Indiana’s Amish and Mennonite communities. Quaint and picturesque, this rural community has much to offer in the way of shopping and local heritage. 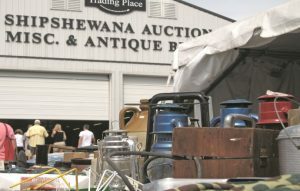 One of Shipshewana’s claims to fame is the renowned Shipshewana Auction & Flea Market, reported to be the largest outdoor flea market in the Midwest, featuring 900 plus vendors hawking their wares. 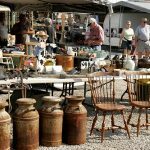 The flea market is open from May to October on Tuesdays and Wednesdays, and antique and livestock auctions are held year-around. 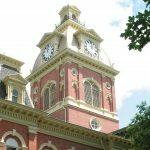 This village offers plenty of small-town charm with its appealing downtown area and winding back country roads dotted with cultivated fields and charming Amish homesteads. Buggy and trolley tours abound and whisk visitors away to a time and place where livestock care, home cooking, and quilt-making keep neighbors busy all day long. 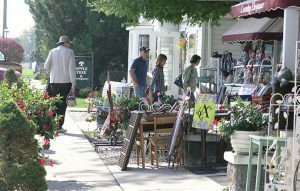 Over 50 stores line the streets of downtown Shipshewana and offer shoppers a wide array of goods, including handmade linens, homemade peanut butter and pies, handcrafted furniture, and antiques. 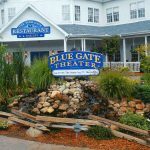 Family-style meals are served at the Blue Gate Restaurant, where your family can enjoy feasting on tables laden with Amish specialities, and the Menno-Hof Museum helps visitors to understand the histories of the Amish and Mennonite people. 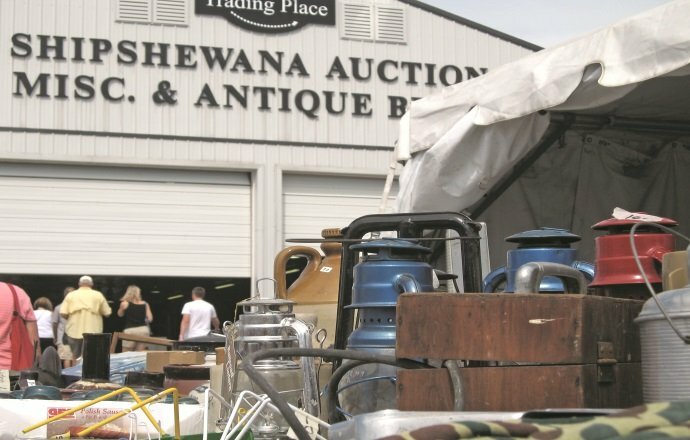 With more than 900 vendor booths, it’s called the largest flea market in the Midwest. Be sure to check out Trading Place Antique Gallery across the street, which has more than 100 antique vendors. 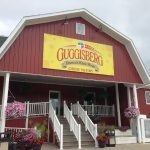 A family owned and managed retailer specializing in fabric, shoes and clothing located in Shipshewana, Indiana. 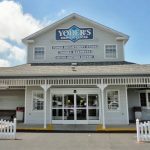 Opened in 1952 by Ora and Grace Yoder, the store has remained a family-owned and managed business, now operated since 2006 by the third generation of the original Yoder family. Take a self-guided adventure to view 16 quilt gardens and outdoor quilt murals spanning seven towns. 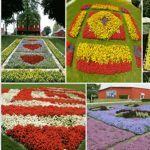 All are masterpieces created from tens of thousands of annuals planted by local master gardeners, landscapers and volunteers. Maps are available. 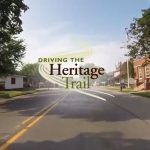 For more information, visit the Elkhart County Convention and Visitors’ Bureau at www.amishcountry.org. 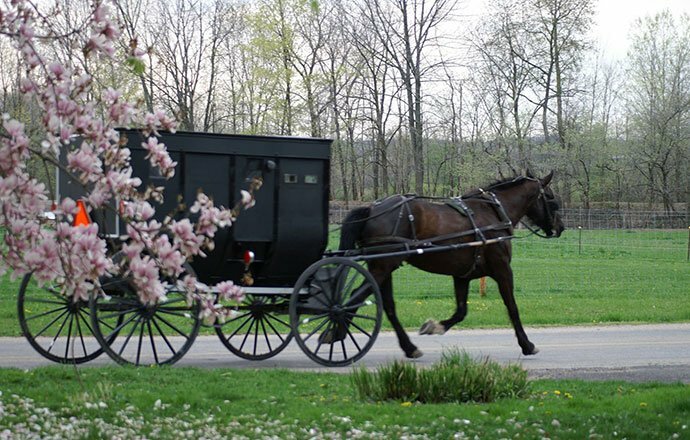 Explore where some 20,000 Amish make their home on one of America’s most scenic drives. 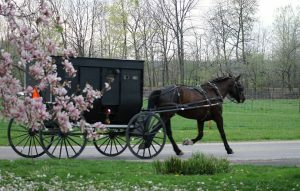 Visit www.amishcountry.org.